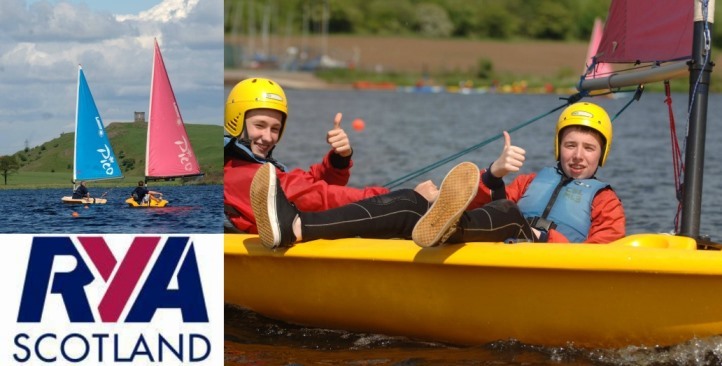 RYA Dinghy Stage 2 Youth Sailing 11-12/04/19. 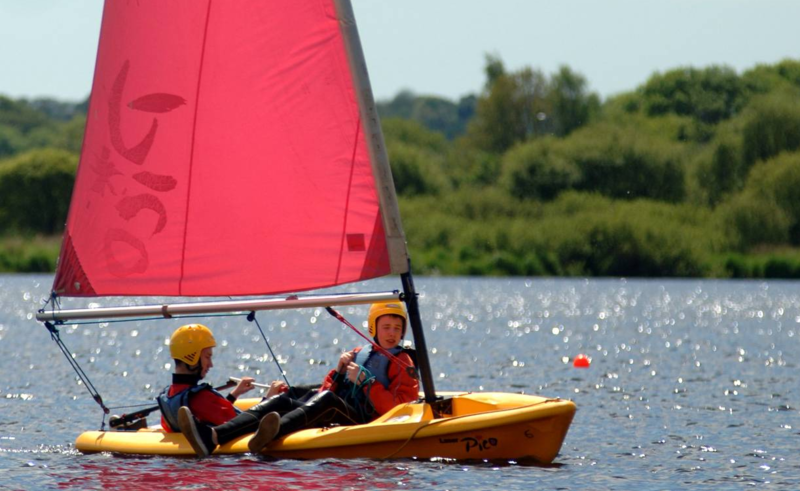 More advanced sailing for kids who have done a little before. 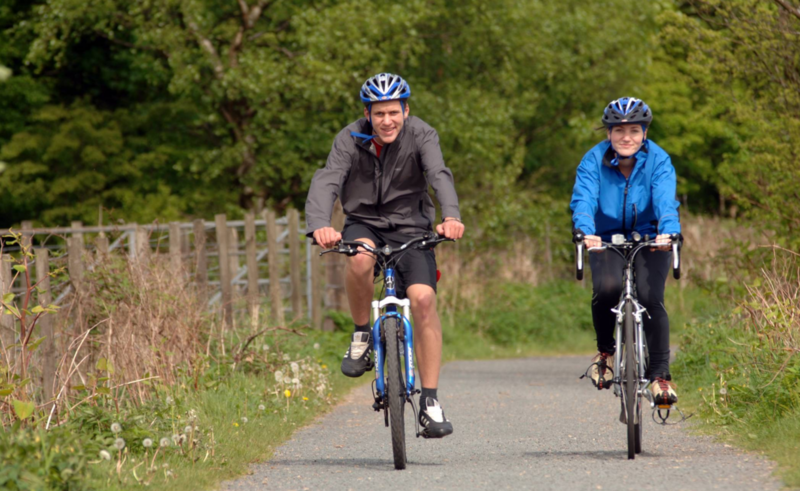 Gain a qualification over two days of fun during the Easter holiday on 11th & 12th April. Time 10am – 3.30pm, both days. 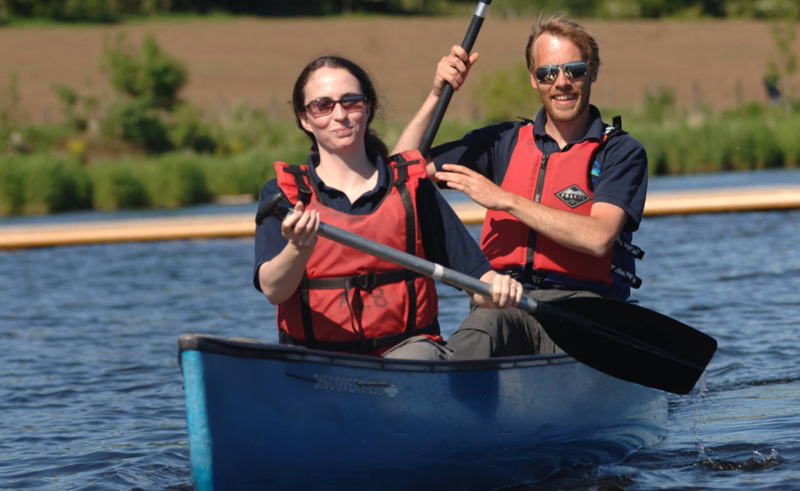 By the end of this course the successful young sailor will be safety conscious and able to sail a dinghy confidently in light winds. 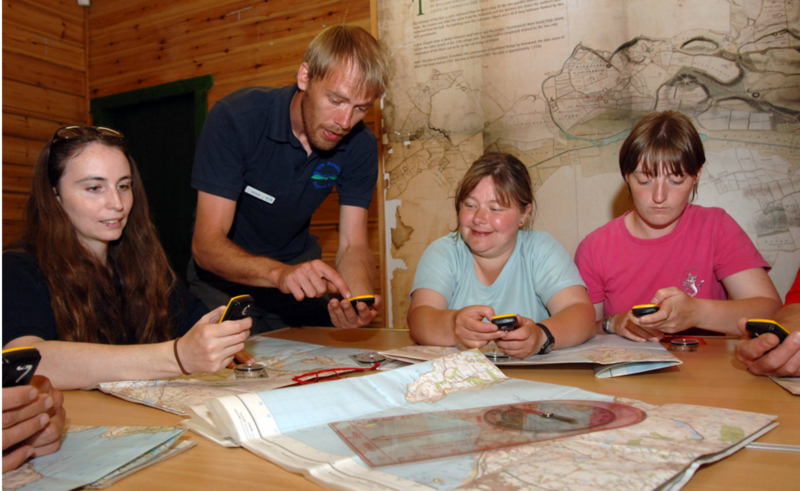 Safety and enjoyment are emphasised on this junior course. Water confident and able to swim in light clothing. • Protection against the sun, i.e. hat, glasses & sun cream. • Food is available in the café on site or you may want to bring your own.